Rob Dyrdek and his wife Bryiana Noelle Flores are expecting their first child. The 41-year-old former reality star and 24-year-old model announced they are expecting a son Sunday on social media, with Dyrdek tweeting, "We are so blessed, so happy and look forward to bringing an amazing young boy into this world." "I love @bryianadyrdek_ in so many ways and on so many different levels," he added on Instagram. "I could never create the words to express how deeply and truly I love her and us. When you have a forever love so great the ultimate way to express it is by creating a child together." The happy news comes less than six months after Dyrdek and Flores tied the knot. The model also posted an announcement and photo of Dyrdek cradling her baby bump, writing, "I am so insanely in love with @robdyrdek." "Every single day I think about how lucky I am to get to spend the rest of my life with a man who is so ambitious and driven, constantly wanting to help others and yet so loving, so caring, so genuine, so chivalrous, so respectful, and always wanting what's best for me and us and our unborn baby," she gushed. "I can't help but believe the world really could use more Rob Dyrdeks. So I feel incredibly blessed and actually proud that we get to bring another great man like him into this world," she added. "We love you so much, Baby Boy!! And we can't wait to get to meet you." 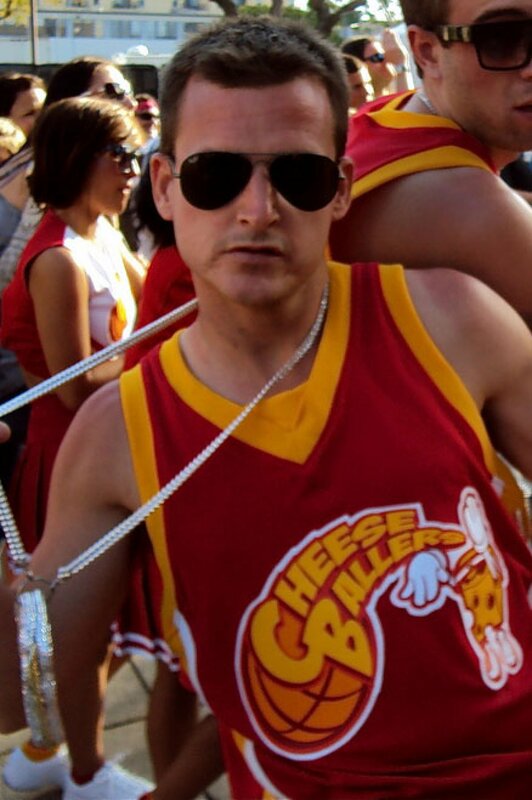 Dyrdek came to fame as a professional skateboarder and later starred on MTV reality series "Rob & Big." He went on to host "Rob Dyrdek's Fantasy Factory" for seven seasons and now hosts the comedy clip show "Ridiculousness."